Jaguar Land Rover and DHL have worked together for over 22 years to manufacture world-class vehicles which sell around the globe. 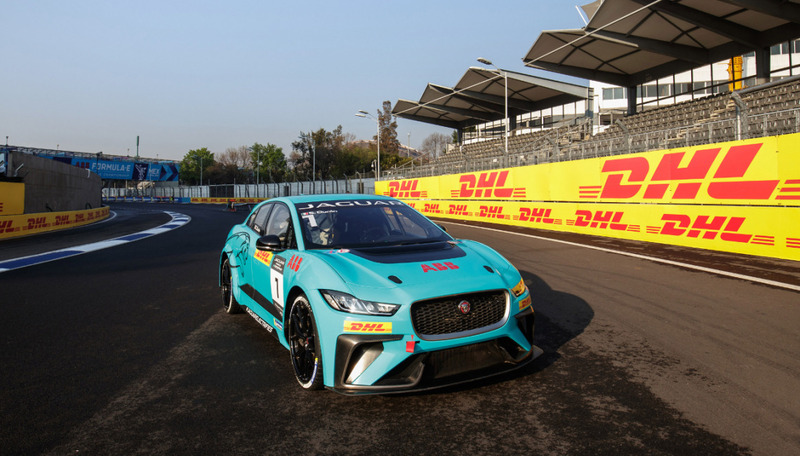 With over 35 years’ experience in motorsports logistics, and unrivalled leadership in delivering sustainable solutions, DHL extended its collaboration to the Jaguar I-PACE eTrophy Championship. 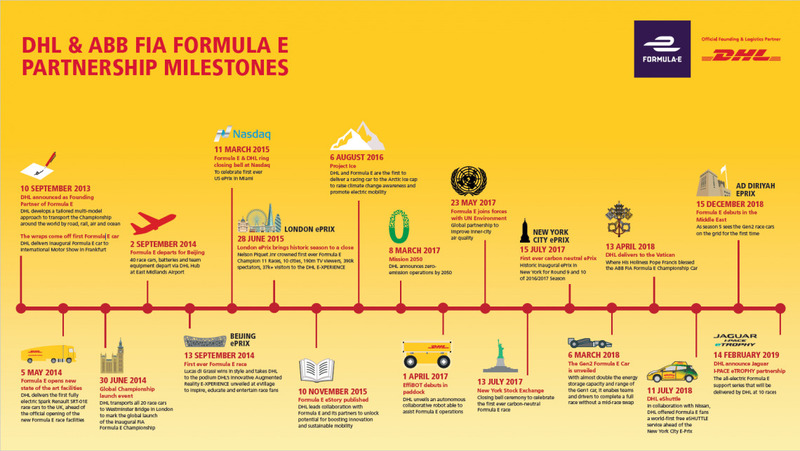 As a Founding Partner and global logistics partner, DHL is responsible for managing all logistics activities for the Jaguar I-PACE eTrophy series and travelling infrastructure.